This dual action blend nourishes the scalp with power packed pure essential oils and is formulated to improve dry and flaky scalp as it actively stimulates blood circulation which promotes hair growth!! The exclusive, organic blend of ultra nourishing argan, macadamia and jojoba oil protect and invigorate the thirstiest of hair. Green Gold botanical tonic oil stimulates growth, revitalizes damaged hair and leaves the hair glistening, strong and moisturized after each use. Enjoy! Organic Argan Oil, Organic Macadamia Oil, Organic Jojoba Oil, Castor Oil and essential oils of grapefruit, rosemary, lavender, basil, ylang ylang and vanilla. For a nourishing boost of nutrients and moisture apply a few drops as needed. For a pre-shampoo treatment apply directly to scalp and massage through hair paying attention to the ends,leave on for a minimum of 30 minutes then cleanse and condition. Style as usual. Add heat for a hot oil treatment. Argan Oil rescues damaged follicles, prevents hair loss and restores smoothness. Argan oil is rich with vitamin E, which contains antioxidants that encourage hair growth. In addition, it’s an excellent moisturizer to fight split ends, leaving your hair soft and healthy. Macadamia Nut Oil helps to prevent against hair breakage by penetrating the scalp and hair follicles. 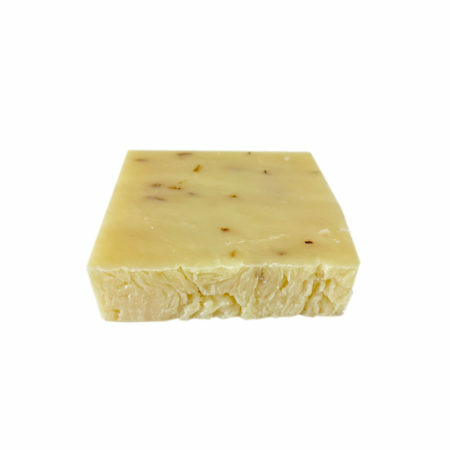 Castor oil and jojoba moisturizers and restores the hydrolipidic film. Basil essential oil increases blood flow, which promotes hair growth. Essential Oils as grapefruit, ylang ylang help to reduce hair thinning and promote hair growth. Rosemary restructures the hair shaft. Don’t use if pregnant. If irritation occurs discontinue use. Absolutely AMAZING!!!!! I have seen such a difference in my hair! I bought it for my Mother and sisters… all of us LOVE IT!!!!! It’s great that it comes with the dropper because you’re able to it on your “problem areas”. 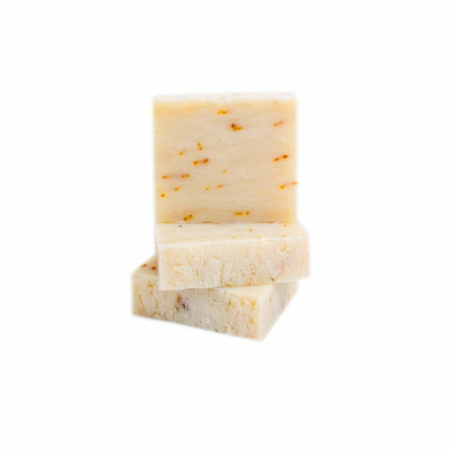 Absorbs very quickly… no greasy after feel… smells wonderful!!! Great product!!!! A MUST HAVE!!! This product is amazing! 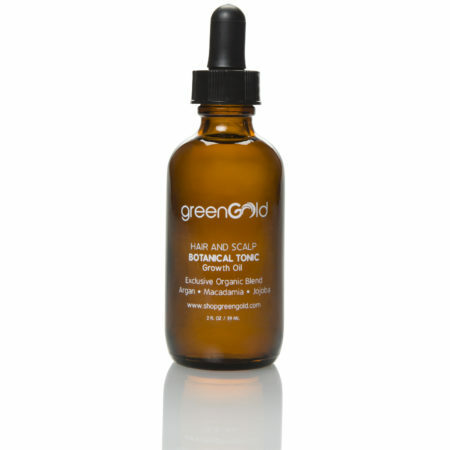 I thought hair around the edges of my head was a thing of the past, BUT I was introduced to Greengold Botanical Tonic and started using it regularly. At first I started seeing fuzz then clusters of hair strands and now I can see more hair instead of just my skin. I recommend this tonic to anyone wanting a health full head of hair. This product is great for breakage. Our edges can get thin. This is great for thinning areas. Smells nice and easy to apply. I can’t say enough about how this has helped in my thinning areas. My follicles have come back to life and thriving. Nneka introduced me to it and the rest is history. It is lightweight and smells greatly ORGANIC! Absolutely love it for extending the life of my locks. The botanical oil is my favorite. Nneka introduced me to this oil when she first started making it. Once I started using this oil my locks started to grow longer and longer really fast. Everytime I would get my hair done it was super long. It was unreal how fast it grew after I started using it. I love it! It smells good. It feels good. It is rejuvenating. I like to apply it to my scalp and then take a hot shower. Best treatment ever! I love this oil it made my edges grow when nothing else did! When will there be more in stock? 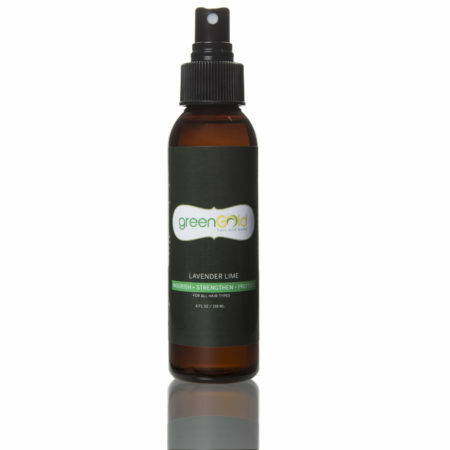 IN LIFE Refreshing Hair Mist Lavender Lime Oil 4OZ.